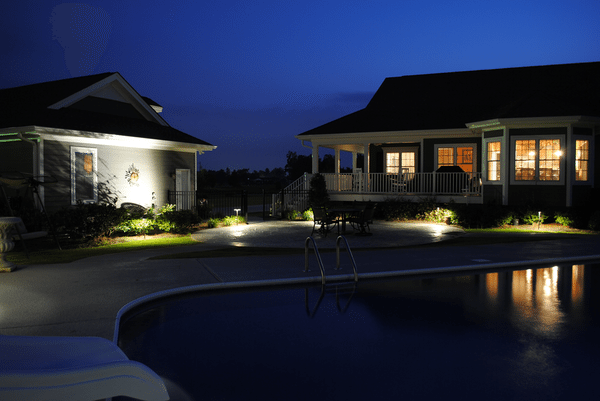 Water features such as gorgeous fountains to mark your home’s entrance should be illuminated so they can be admired even after the sun goes down each evening. Anyone enjoy an evening swim? 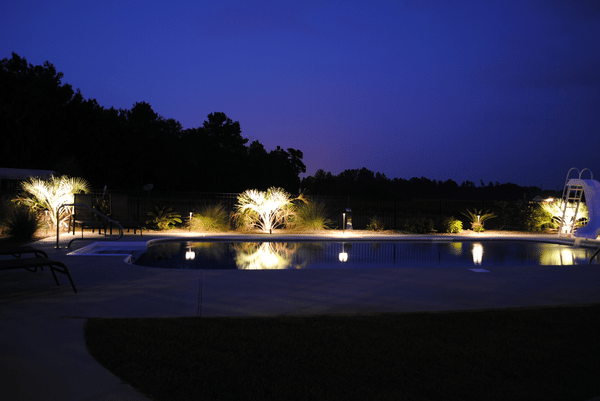 Keep your swimming pool available for use during all hours by adding pool lights. 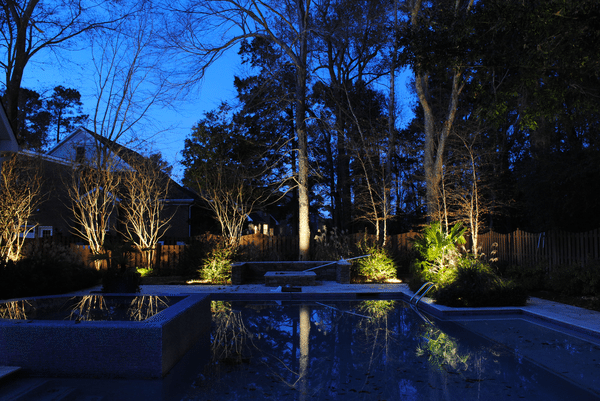 Prestige Outdoor Lighting has a variety of options to compliment your water feature, whether it be lighting on the deck from above or perhaps along the pathway to your pool. 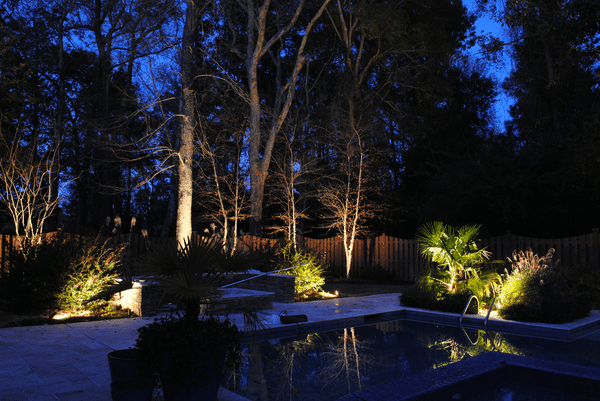 We will be sure to keep your property safe and efficient for use all hours of the night with our custom landscape lighting systems.